Why Buy From Yochum CDJR? Buying a new or used Chrysler, Dodge, Jeep, Ram or FIAT® should be straightforward and hassle-free, and when you shop with us it will be! 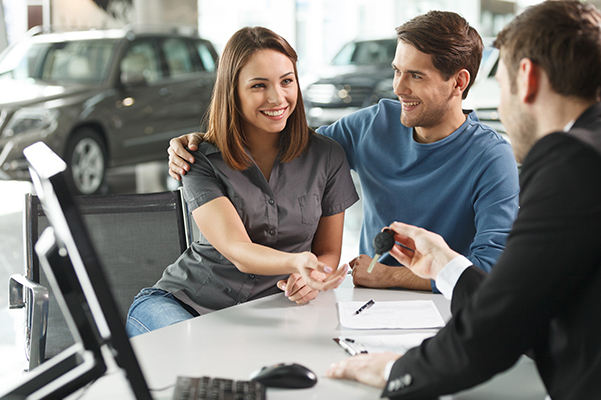 At our award-winning Chrysler, Dodge, Ram, FIAT and Jeep dealership in Vincennes, IN, we won't waste your time with gimmicks because we pride ourselves on facilitating an honest, transparent car-buying experience. Since our doors first opened in 1961, our dealership has been family-owned and -operated, and we have strived to ensure that our dealership remains a place where customers are friends. We've made it our mission to deliver first-rate service whether you're visiting us to buy or lease a new Jeep or Ram or simply to repair your beloved Chrysler or FIAT at our expert Dodge service center, so consider us your one-stop shop for all your automotive needs. 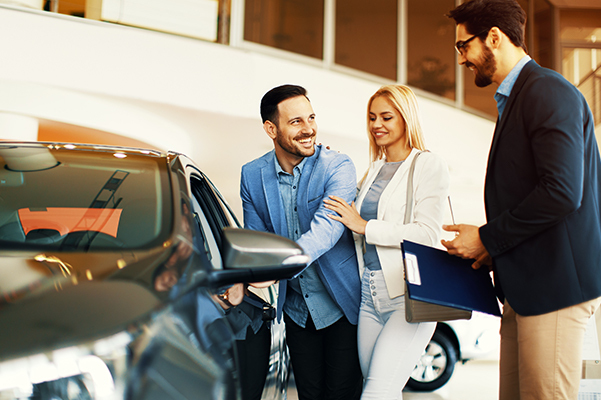 Whatever the nature of your visit, rest assured that you'll be in professional, highly capable hands, as our dealership has been named the Sun Commercial's Best Place to Buy a New Vehicle, twice! We fully understand that our success wouldn't be possible without the love and support of our Vincennes community and beyond, so to show our appreciation, we continually give back to local and regional organizations. Every year we make it a priority to volunteer our time and money in support of phenomenal organizations like Heaps of Jeeps, Toys for Tots and Helping His Hands Disaster Relief, among many others. Not to mention, our dealership partakes in October Breast Cancer Awareness efforts, too! You deserve an exceptional car-buying experience, so we've built a brand-new, state-of-the-art facility, which features complimentary Wi-Fi, coffee, refreshments, a kid's play room, a customer lounge with leather chairs and two 40-inch flat-screen TVs for your enjoyment. When you buy a new or pre-owned vehicle from us, you'll receive two free oil change coupons for gas-powered vehicles or one free oil change coupon for diesel-powered vehicles. When your car, SUV, van or truck is being serviced at our dealership, enjoy a complimentary shuttle service, loaner car or rental vehicle to reduce any inconvenience. For speedy service, take advantage of our Mopar Express Lane, which offers oil changes and tire rotations with no appointment necessary. Plus, we'll strive to have your vehicle returned within 30 minutes! We're a proud member of the Knox County Chamber of Commerce.